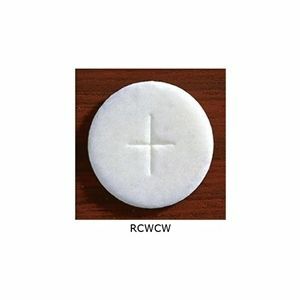 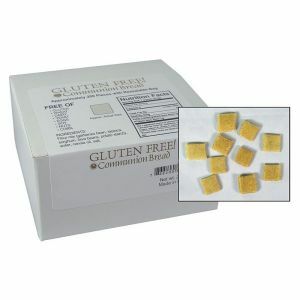 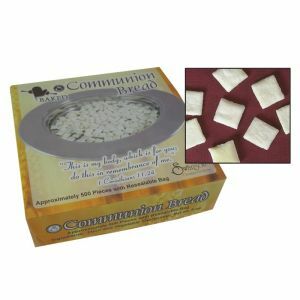 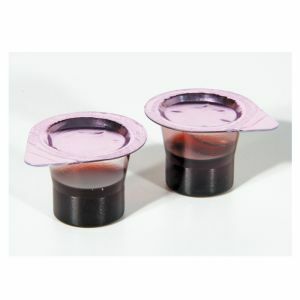 Small group communion set is perfect for choirs, small chapels and more! 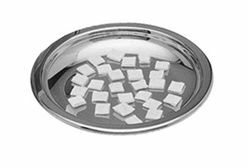 Serve up to 22 people with this beautiful service available in either brasstone or silvertone. 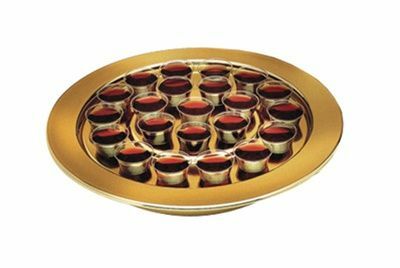 Serve up to 22 people with this beautiful communion tray service. 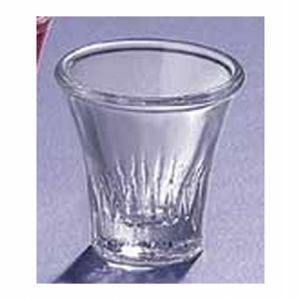 Available in either brasstone or silvertone. 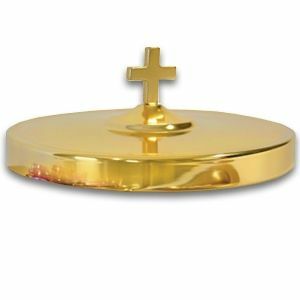 Communion Tray cover measures 7 7/8"
Communion Bread Plate measures 6 1/8"